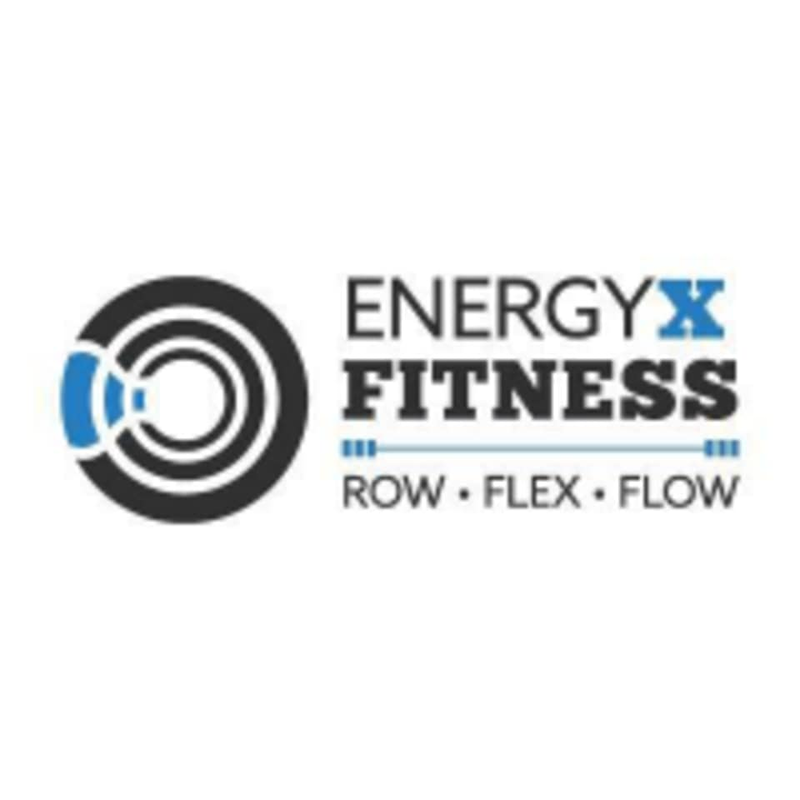 Start taking classes at EnergyX Fitness and other studios! Use breath to move you from asana to asana creating a flowing practice focusing on strength, flexibly, and balance. Leave feeling strong, refreshed and ready to take on the world. Bring water, a positive attitude, and your workout face. Wear comfortable workout clothing and shoes. EnergyX Fitness is located in the neighborhood of Alamo Heights. They are right next to Nothing Bundt Cakes and about three blocks from Central Market and University of Incarnate Word. Parking is available in front of the studio or the in the parking lot behind the studio. Amazing class with options for every move. The class flew by and I enjoyed every second! Maddie was very welcoming to first timers. Her suggestions on adjusting poses for an emphasis on strength or flexibility were helpful. Balanced, strengthening, and rejuvenating yoga class! Can't wait to go back!